A living digital document, open for updates, new research and relevant knowledge science wants to share with the market and vice versa. Partners are: The Delft University of Technology (DUT), The Amsterdam University of Applied Sciences (AUAS), Dutch-INCERT, TKI Urban Energy and the Netherlands Platform of Charging infrastructure (NKL). 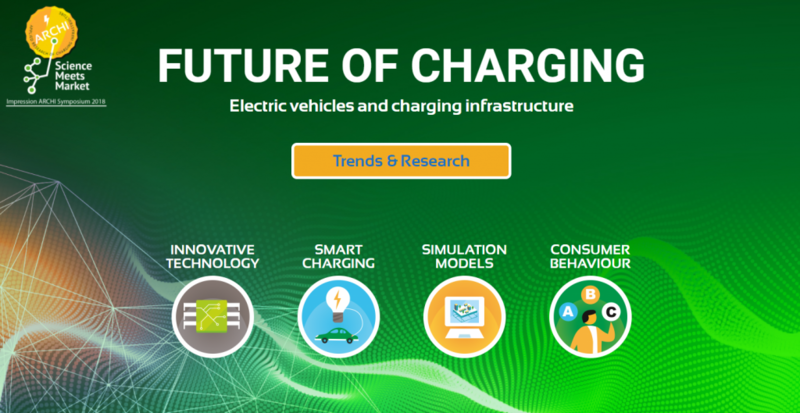 Researchers, academics, applied researchers and practitioners share knowledge, spur innovation and create new linkages in the field of charging infrastructure for electric mobility.